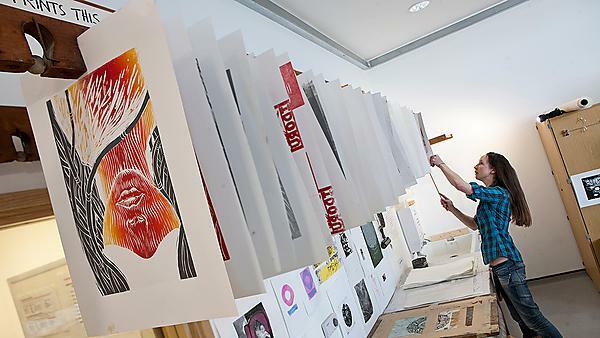 Our open plan studios are based on campus in the inspiring surroundings of the Roland Levinsky building, right in the centre of the city. Student accommodation is on the doorstep, as are the City Museum, art galleries, theatres, restaurants, shops, bars and clubs. Stunning beaches and Dartmoor are just a stone’s throw away and then the spectacular countryside of Devon and Cornwall is within easy reach. 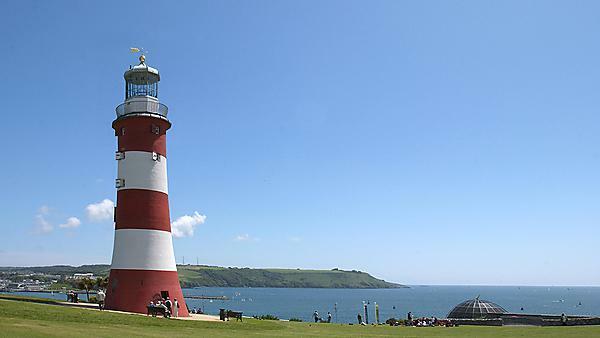 Plymouth has recently hosted the America’s Cup and British Art Show. It has a new Life Centre and is developing a network of 100 affordable studios in the Royal William Yard. Each year the city also hosts an International Book Fair and even the National Fireworks Competition.